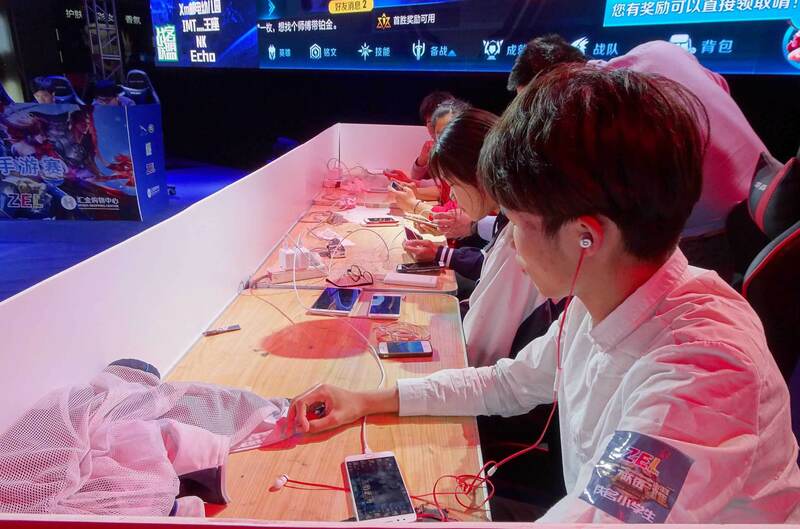 Why is China so so Obsessed with Mobile Gaming? 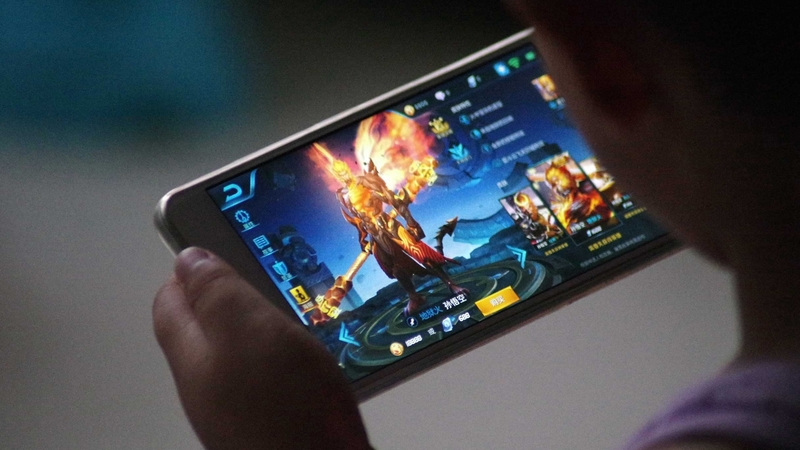 Why is China so Obsessed with Mobile Gaming? Enter any Chinese subway station and you’ll see riders tapping away on their phones. They’re chatting, shopping, reading and catching up on TV. But more often than not, they’re gaming. China’s gaming industry is big money, and especially so on the mobile platform where market share is increasing. 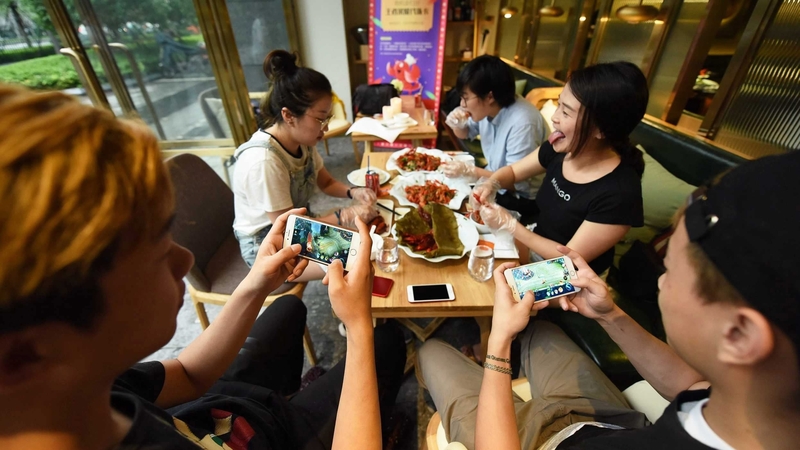 In 2015, mobile gaming raked in some 56 billion yuan (8.2 billion US dollars), a massive increase from just 6.2 billion yuan (910 million US dollars) in 2011, according to iResearch, a Chinese research firm focused on the country’s Internet sector. 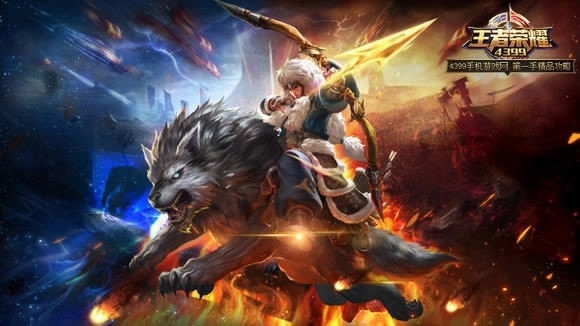 Tencent’s immensely popular mobile game Honor of Kings grew to become the highest-grossing mobile game in China on both Android and Apple’s iOS platforms. The company’s 2016 annual report showed the game had over 200 million registered users and over 50 million daily active users – about the population of South Korea. According to Chinese big data service provider Jiguang, those born after 2000 take up 23.31 percent of its user base. Most recently, the Internet giant had to issue measures to restrict playtime for the game’s young players, after reports of addiction and all-nighter gaming marathons. So what makes it so hard for users to put their phones away? "I'm out of work at the moment, so apart from when I'm eating or sleeping I play "Honor of Kings" non-stop until the system kicks me out. A rough estimate would be at least eight hours," 23-year-old Zeng Xiaoxian told Reuters. Games like Honor of King are easy to get into. Most of them are free to download, but players are often able to pay to upgrade their characters and costumes, or help advance to the next level. Plus, the mobile platform makes gaming so much more convenient than its console counterpart. Some of China’s most popular games are known as Massively Multiplayer Online Role-Playing Games (MMORPGs), like Honor of Kings and World of Warcraft, and they’re just the thing driving the industry. There are two things that make MMORPGs so enticing: the roleplaying and the sheer amount of people online to play with. The role-play aspect makes use of a user’s creativity and imagination to create and customize characters, choose where they’ll go and pick what sort of quests to complete. In short, you can do almost anything in a game. Despite the virtual reality of things, it’s still human nature to be at the top of the pack. In a game like Honor of Kings, where users get to battle with other players and go on quests, beating out friends and those around them to be at the top of the leaderboards is something that spurs users on to play. “Beating my opponents gives me a great sense of satisfaction,” said Zhang. “That’s because you know you’re playing against a real person." Yet it’s not merely the competitive spirit driving them. With the massive numbers in an MMORPG, users can join big guilds, do various activities within the group, maintain relations and meet new people. And as much as it’s about a connection with other people, it’s also about “finding yourself”. The accomplishment and success felt after each quest or battle targets the brain’s reward system, releasing dopamine which gives users a sense of happiness and rush. Over time, it is possible for the brain to release less dopamine with the same amount of activity, and this in turn spurs users to go for more play time for the same hit. The mechanics of addiction are straightforward, but there is something often overlooked: the teenage brain is still developing. That means parts of the brain which are responsible for decision making and impulse control are not fully formed, according to neurologist Frances E. Jensen, author of “The Teenage Brain”, often making teenagers susceptible to addiction. Dr. Lei acknowledges the sense of accomplishment felt over the internet might not be able to carry over to real life. “In addition to young people working hard, their family, school, and society should provide more opportunities for them to help meet their growth needs,” said Dr. Lei.